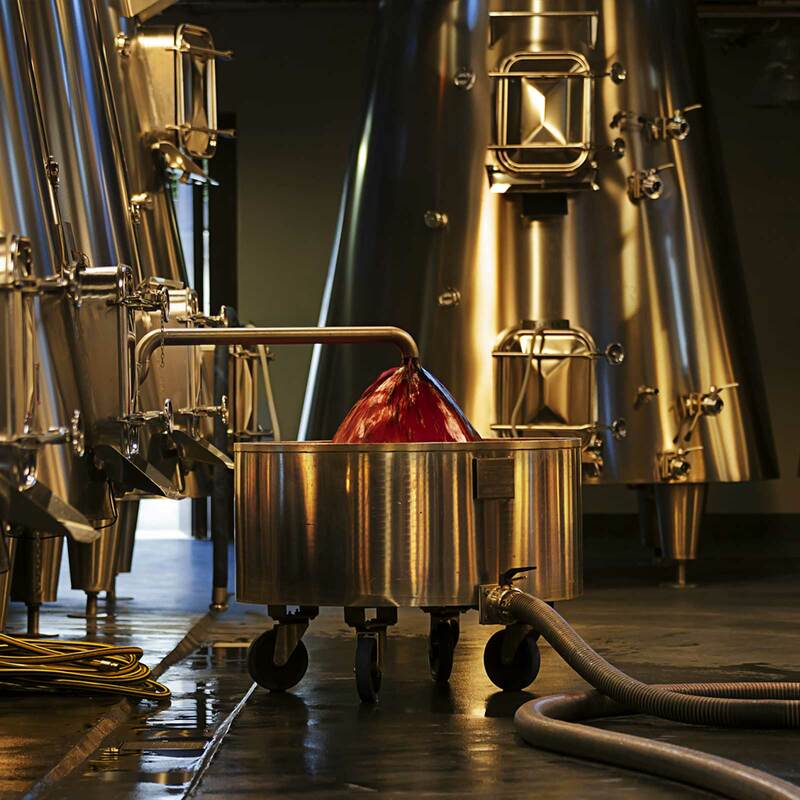 Entirely devoted to winemaking, the main edifice of Cos d’Estournel houses state-of-the-art facilities. Since 2000, the estate has massively invested in studies and analysis to understand the precise needs of the vineyard and highly innovative techniques to perfectly match the exact characteristics of the site. New research and experiments are confronted against traditional winemaking methods in the cellar, where advanced equipment allows the enterprising team to produce a most exceptional wine. A symbol of owner Michel Reybier’s commitment to mobilizing necessary resources, the cellar is also symbolic of the spirit of technical audacity and quest for excellence dear to the estate’s visionary founder Louis Gaspard. In 2003, Cos d’Estournel set a new standard for winemaking when it implemented isothermal vats shaped like truncated cones; it was the first time a vineyard would choose stainless steel as its material of choice while also seeking to maintain certain qualities associated with wood. 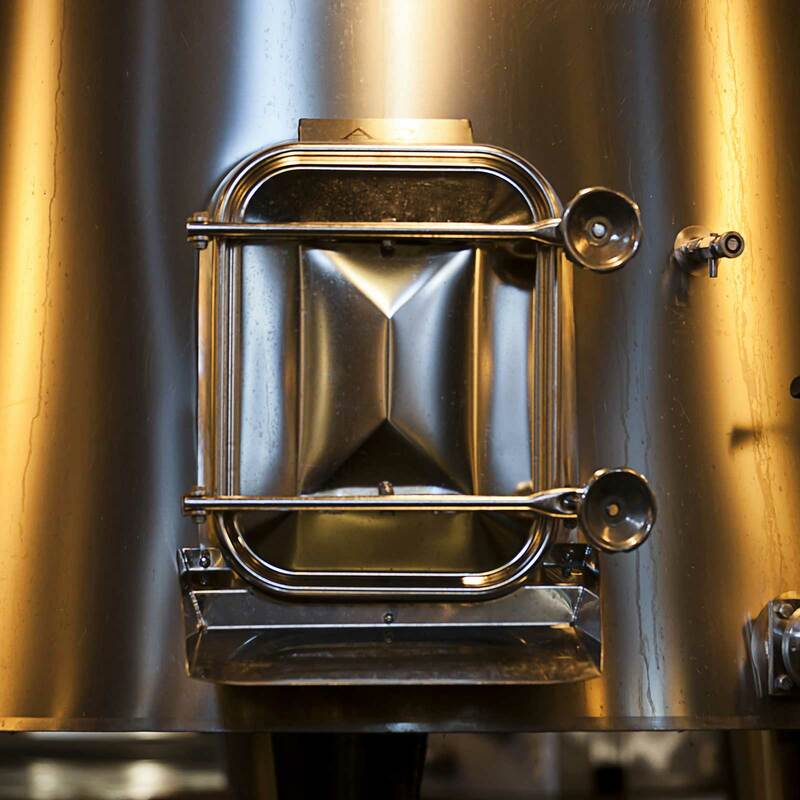 The unique shape of the vats would allow for homogeneous extraction during fermentation and the temperature-controlled environment would mean a highly precise winemaking process, to maintain the wine’s freshness and intensify its aromas of fruit. 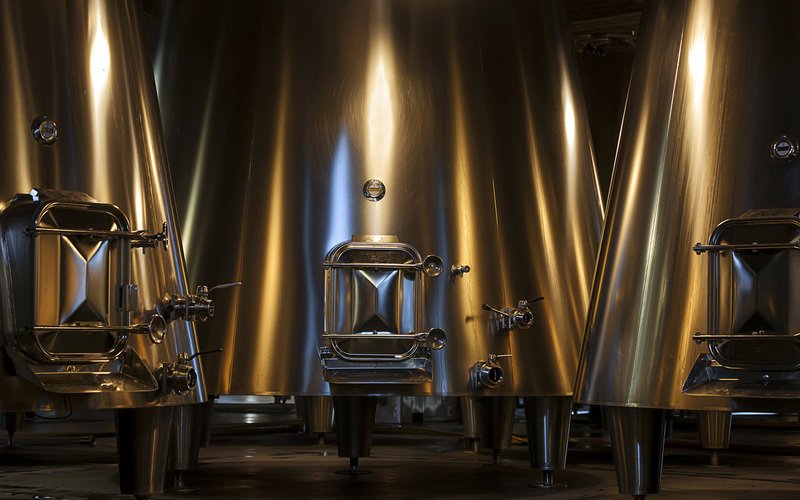 Today a fleet of 84 vats allows winemaking at Cos d’Estournel to take place under ideal conditions. Their very existence is proof of the team’s willingness to bypass existing methods in search of solutions adapted to the specific needs of the vineyard. 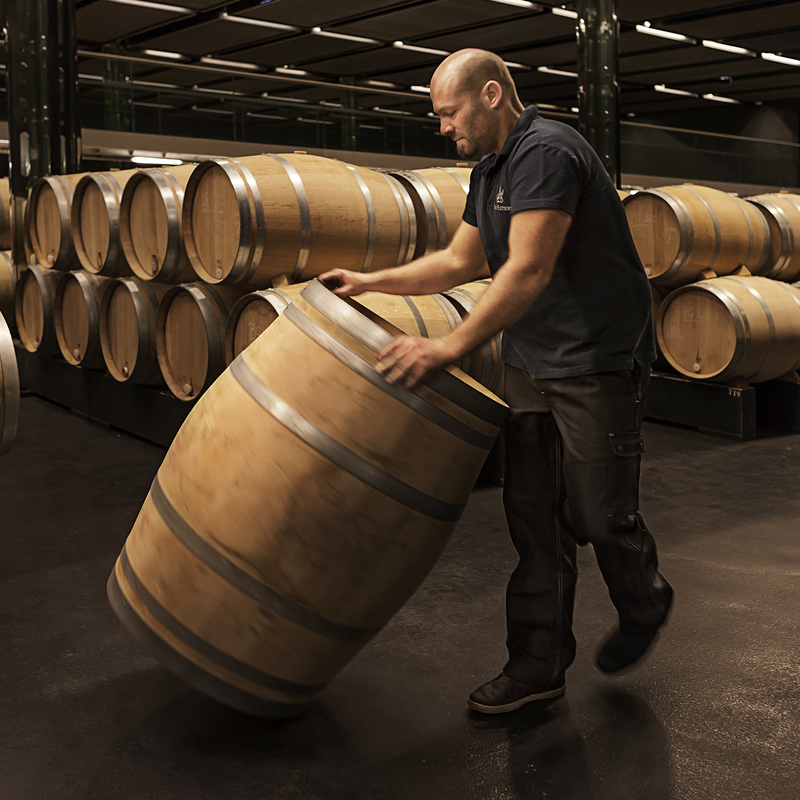 In looking beyond traditional winemaking techniques to seek answers in other industries, the team has embraced the avant-garde values of the estate’s original craftsman. 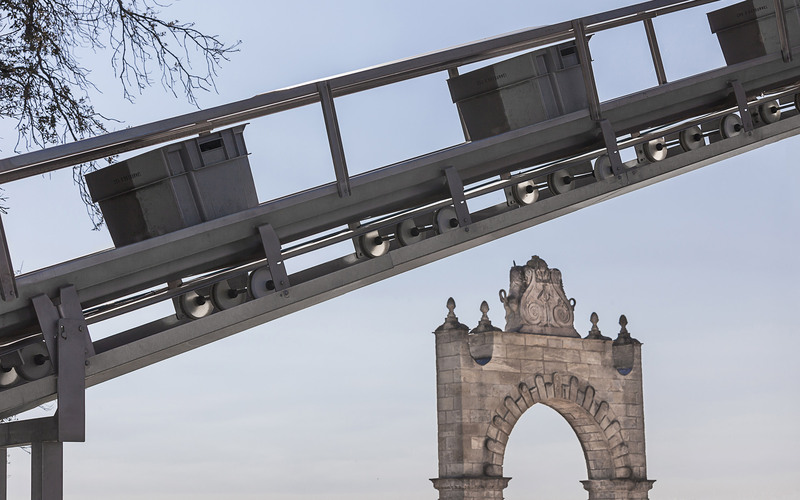 Cos d’Estournel once again proved a paragon of innovation in 2008 with the construction of a vat room—complete with four vats encased in glass elevators—entirely based on the laws of gravity. 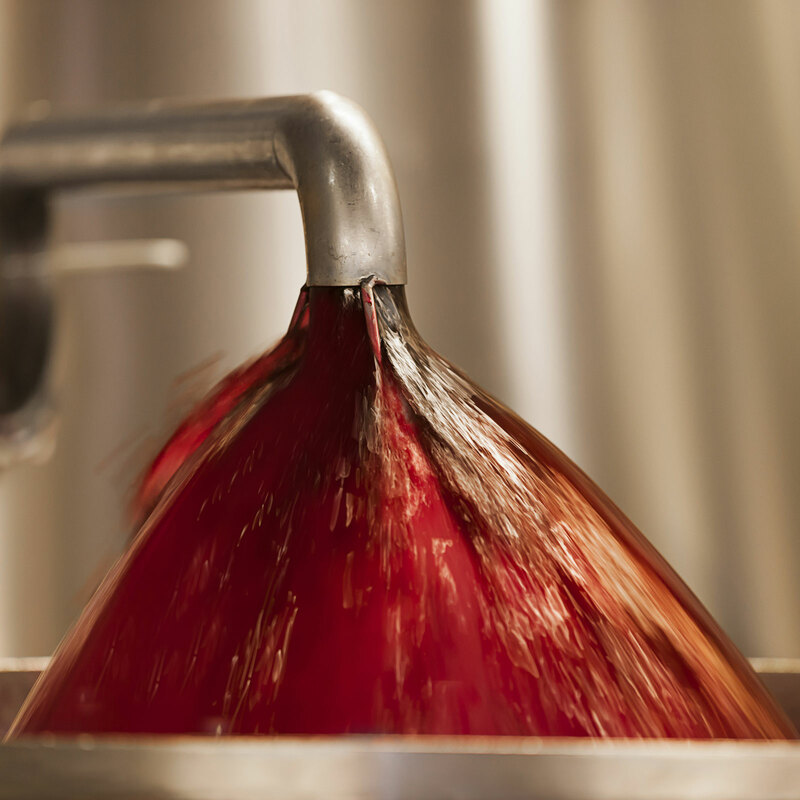 The winemaking process, from harvest reception to bottling, would take place without pumping. Grape berries, their juices and the resulting wines would be handled as gently as possible, resulting in a subtle nectar with softer, more refined tannins. Unprecedented, the winemaking techniques used at Cos d’Estournel are perfectly adapted to the vineyard, so that its uniquely complex terroir and the grapes it produces may express themselves in the purest form. The level of precision and consistency achieved has even exceeded the team’s expectations. The imposing barrel cellar, with its glass and stone footbridge, provides a magnificent setting for fifteen hundred perfectly aligned wooden barrels. Its pure, contemporary lines and contrasting materials reveal themselves under gently emanating light. But it is above all a technical site conceived to optimize the aging process. Air circulation is constantly monitored in the fully insulated room, where temperature is maintained at a maximum of 15°C to preserve natural freshness. Gravitational forces facilitate transfer of wines from the vat room above to the cellar below, so as to limit unnecessary movement. At one end of the cellar, a carved wooden door is yet another unexpected architectural element. 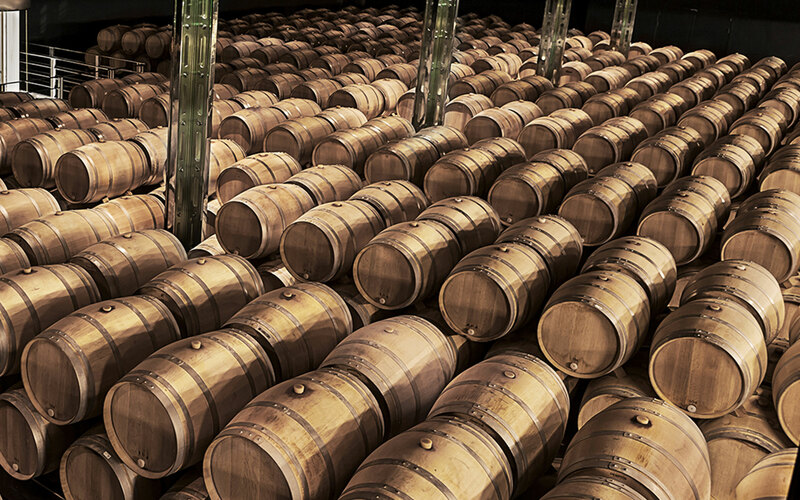 Behind it lies an exotic lair, where the most precious nectars, the oldest vintages of Cos d’Estournel, age peacefully.